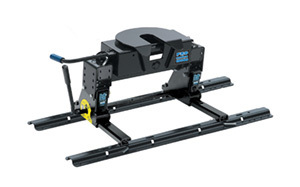 An Economy Fifth Wheel Hitch that doesn't act like one. 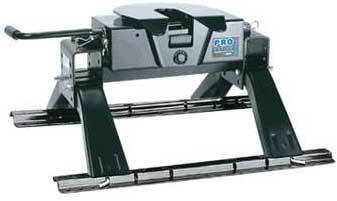 The Pro-Series by Reese offers features only found in larger units. Installs and removes easily for full bed access. Rounded Slide Bar Locking Mechanism Designed for Automatic Latching. 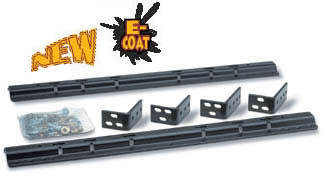 Designed for shortbed trucks to provide clearance and prevent damage to truck and trailer in tight spaces at slow speeds.